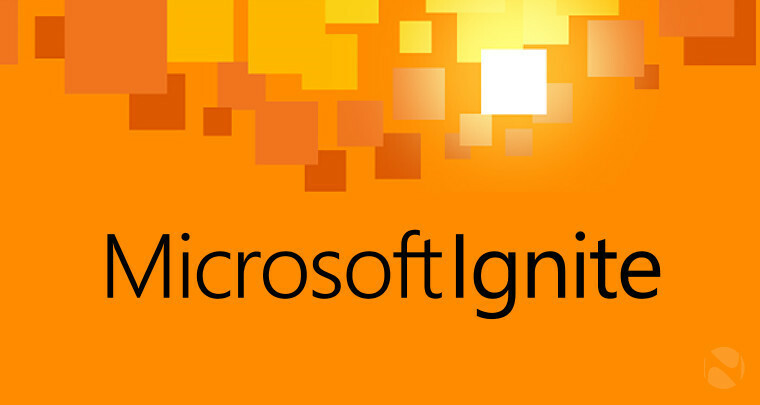 During the opening keynote at Microsoft’s newly minted Ignite conference in Chicago, Microsoft announced several new cloud tools for IT Pros as well as productivity apps geared toward corporate end users. IT Pros will want to get their hands on the new Technical Preview for Windows Server 2016, which includes support for several new features including Nano Server and Storage Replica. The previously announced container support is not available in this release of the Technical Preview, but it should be available by the end of summer. Microsoft also announced the availability of the System Center 2016 Technical Preview. On the database front, Microsoft announced a Technical Preview of SQL Server 2016, available this summer. Microsoft was fairly quiet on new features coming in SQL Server 2016, but end-to-end encryption and more advanced analytics were highlighted. The ability to stretch databases or individual tables to the cloud was also mentioned, and could potentially ease the management of cold or offline storage of archival data. Cloud-based enterprise management tools were an area of particular focus in the keynote, as Microsoft announced several new tools which bridge the gap between the cloud and your datacenter. Microsoft Operations Management Suite (OMS) is a new suite of tools intended to enable cross platform enterprise management from the cloud. Microsoft specifically mentioned support for Windows and Linux hosts running in physical, virtual, or cloud environments across a range of vendors, including VMware and AWS. The newly announced Azure Stack is an expansion of the Azure Pack platform, allowing you to run both IaaS and PaaS apps within your datacenter, and allowing for seamless transitions between an on-premises Azure Stack deployment and the Azure cloud. Finally, Microsoft showed off Microsoft Advanced Threat Analytics, which pools data from various system and audit logs and applies machine learning in order to establish common patterns and identify anomalies. Microsoft demonstrated these tools being used to identify compromised Active Directory credentials and quickly securing the account by resetting the password.